Draws randomly generated sine waves. Is there a better alternative to Sine Wave Screensaver? Is Sine Wave Screensaver really the best app in Screen Savers category? Will Sine Wave Screensaver work good on macOS 10.13.4? 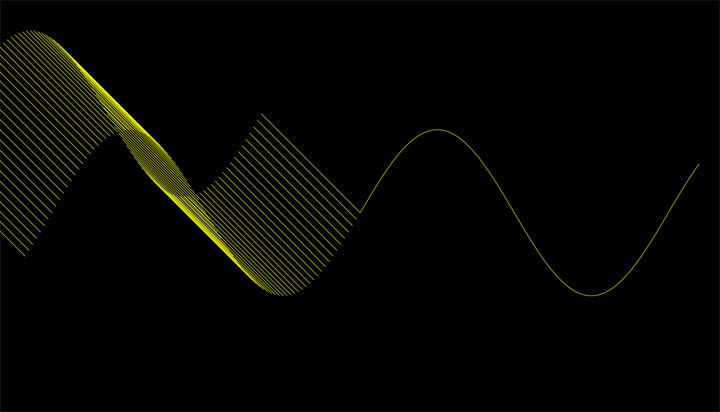 Sine Wave Screensaver... Draws randomly generated sine waves with a variety of configuration options. Allows you to adjust colour, resolution and how waves are drawn, as well as frame rate. Sine Wave Screensaver needs a review. Be the first to review this app and get the discussion started!